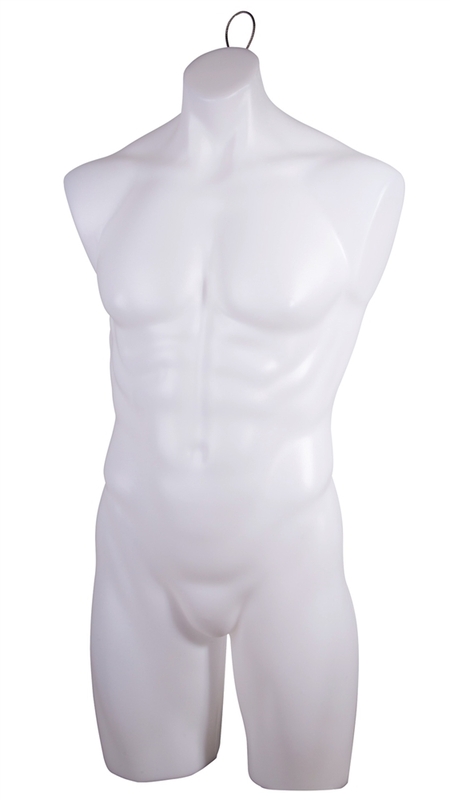 3/4 Male Torso Display Headless no arm - unbreakable plastic form - you decide to dress him. If your retail store is looking for a figure that will be confident in what your selling, this is him. 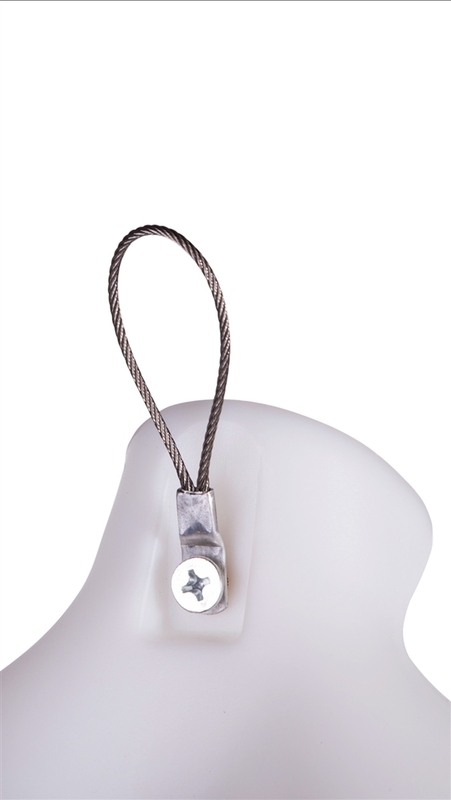 Put him on a metal base keeps him standing tall and strong in your apparel.